SoftBank’s “emotionally-aware” robot Pepper, just went on sale on June 20th, but it has already sold out. In fact, it sold out in just a single minute. Granted, Softbank only made 1,000 units of the $1,600 (plus $200 per month) robot. Still, it shows there’s a demand for a robot that’s capable of processing human emotions on some level. 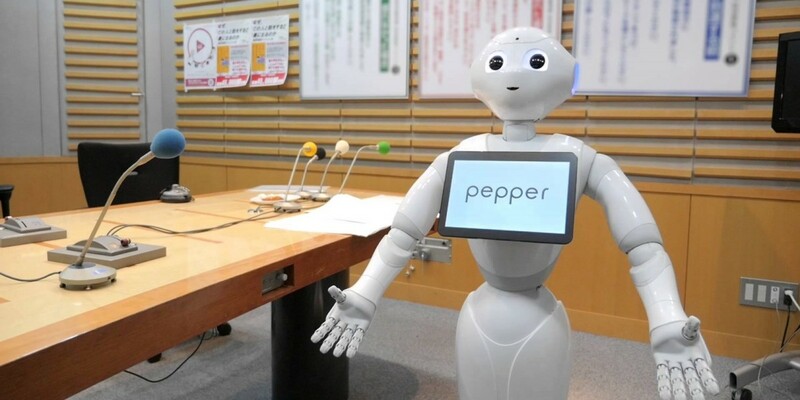 Pepper was first introduced a year ago as a robot able to interact with people differently based on whether they’re feeling happy, angry or sad. It’s powered by a cloud AI – hence the monthly subscription – and supports various apps to add to the ways you the robot can communicate with you. Softbank says that orders are no longer being taken, but it will announce when sales will resume on its website in July.